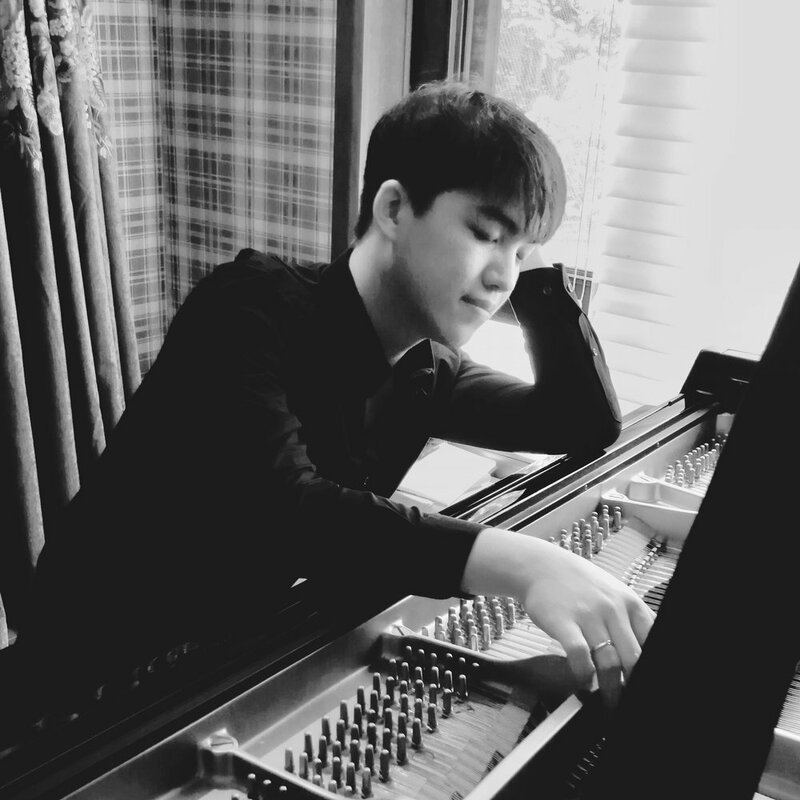 Born in Zhejiang, China, Ge moved to Shenzhen at the age of 12 and began his piano studies under Ms. Miao Xiaoyan and Prof. Dan Zhaoyi, in Shenzhen Arts School. Subsequently, Xiaozhe was granted full scholarship at the Yong Siew Toh Conservatory of Music in Singapore and studied under Prof Thomas Hecht. Upon graduation, Ge became an official piano accompanist at the Yong Siew Toh Conservatory of Music, working in the studio of Professor Qian Zhou. He has worked with renowned musicians such including Vadim Repin, Cho-Liang Lin, Nam-Yun Kim, Takashi Shimizu, Arabella Steinbacher, Valeriy Sokolov, and performed a concert with violinist Alexander Trostiansky. He has also worked with pianists Lori Kaufman and Melvyn Tan. Ge is also an experienced soloist. He performed Chopin’s “Grande Polonaise Brilliant” with the Shenzhen Symphony Orchestra and also played Prokofiev’s 3rd Piano Concerto with the Singapore Symphony Orchestra in 2014. In 2015, Ge was selected as an official accompanist at the Singapore International Violin Competition. In 2004, he won the 3rd prize (1st and 2nd vacant) at the 6th International Chopin Piano Competition in Asia.